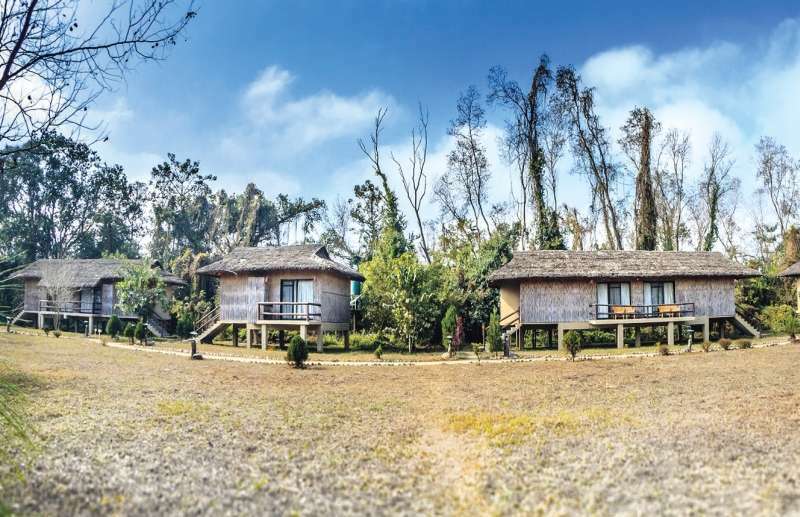 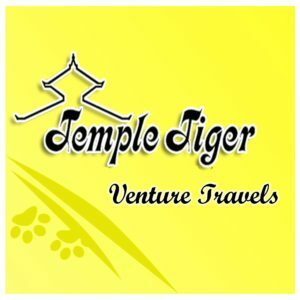 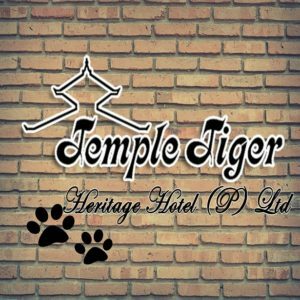 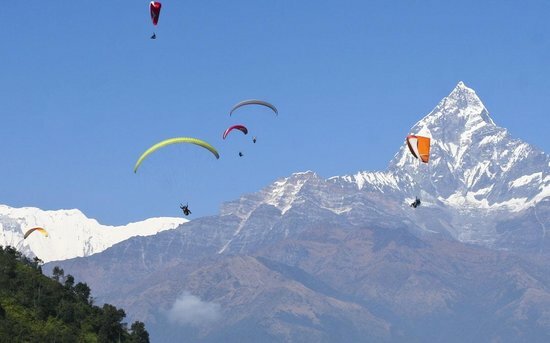 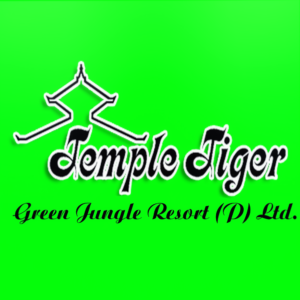 Temple Tiger Thamel Apartment sets its aim is to provide a platform for cultural awareness and sustainable tourism in the Himalayas through the promotion of responsible tourism. 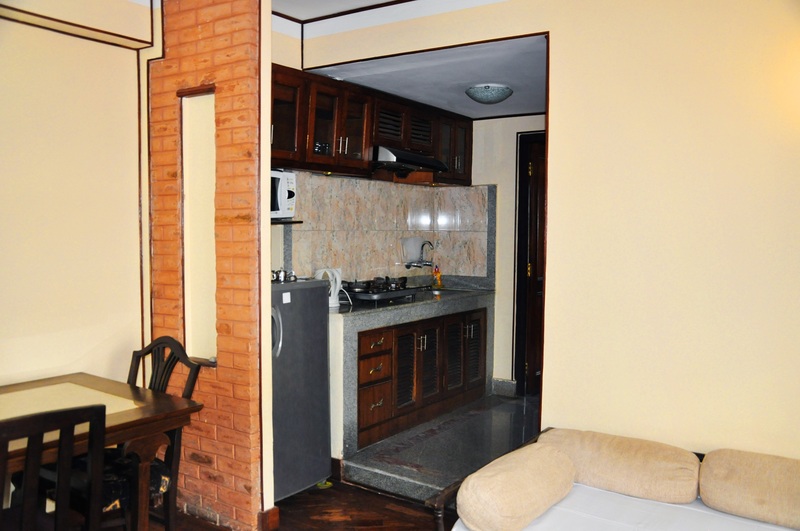 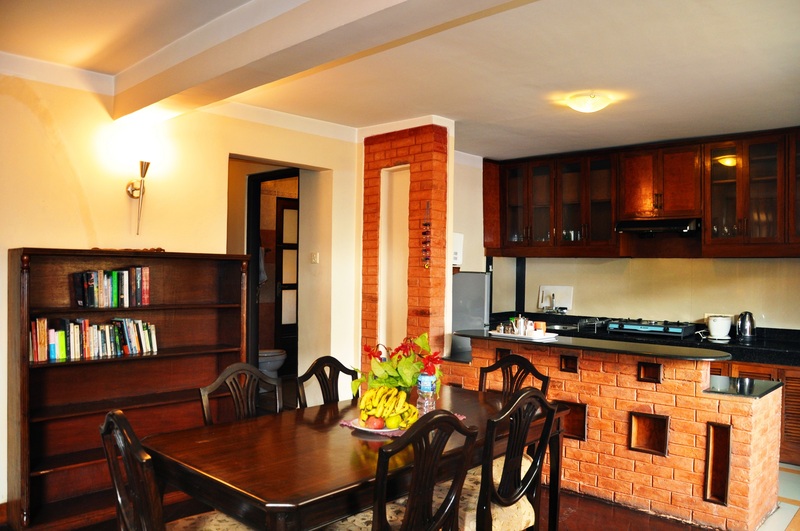 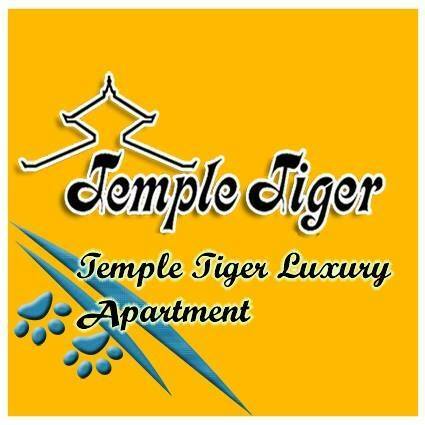 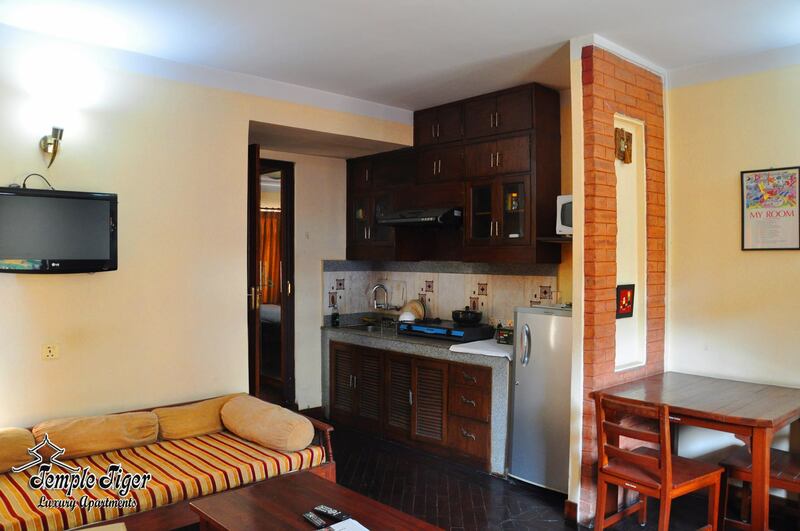 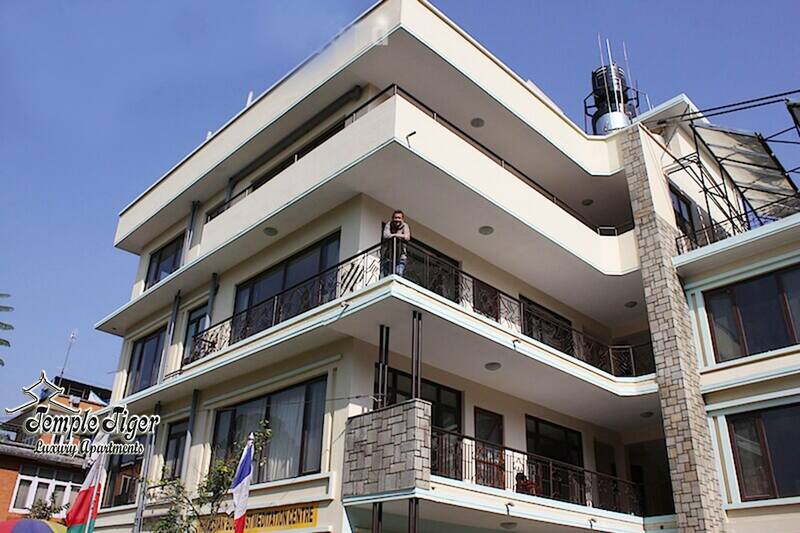 Temple Tiger Thamel Apartment is an oasis in the midst of Kathmandu, located in a quiet residential area close to the main sights of the city. 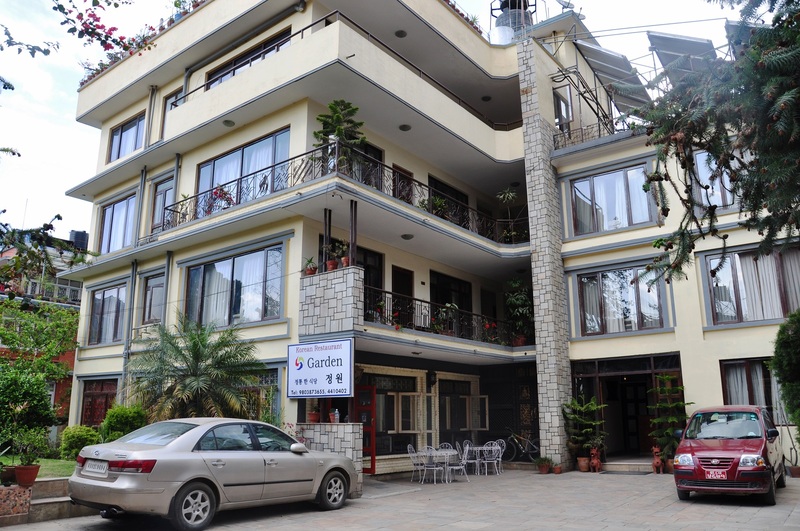 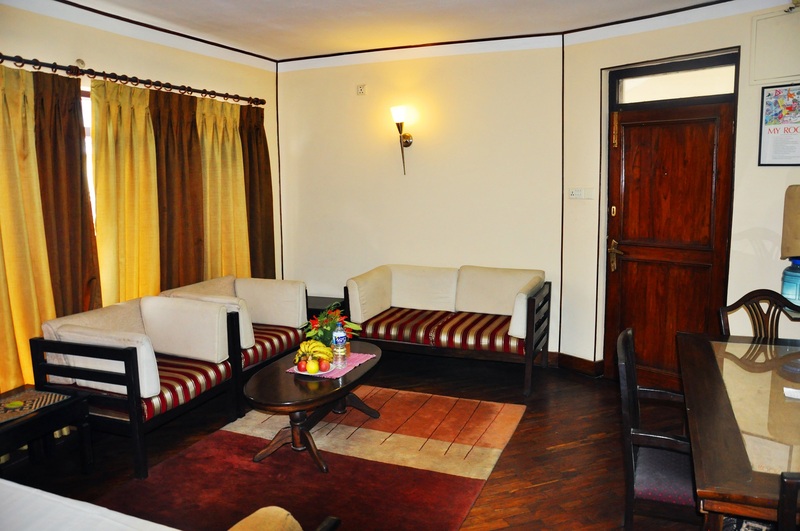 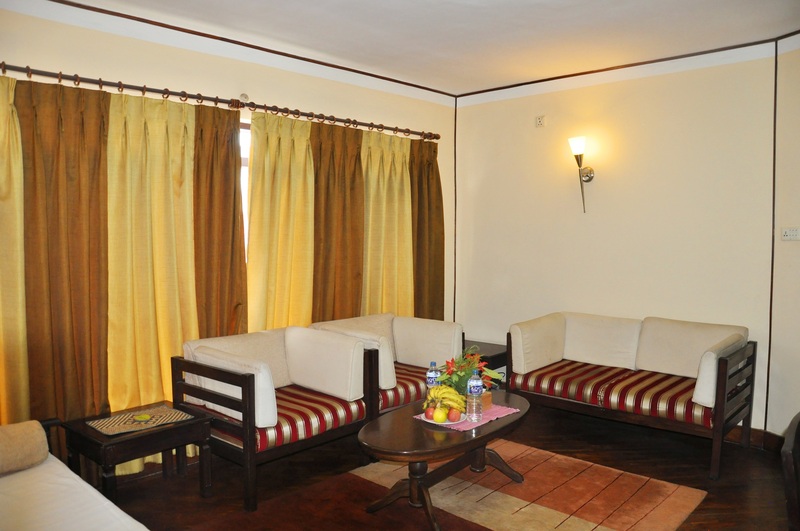 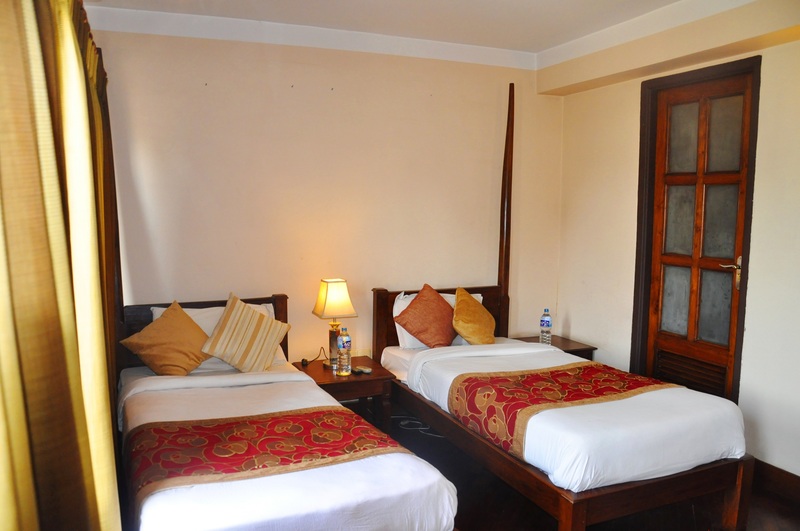 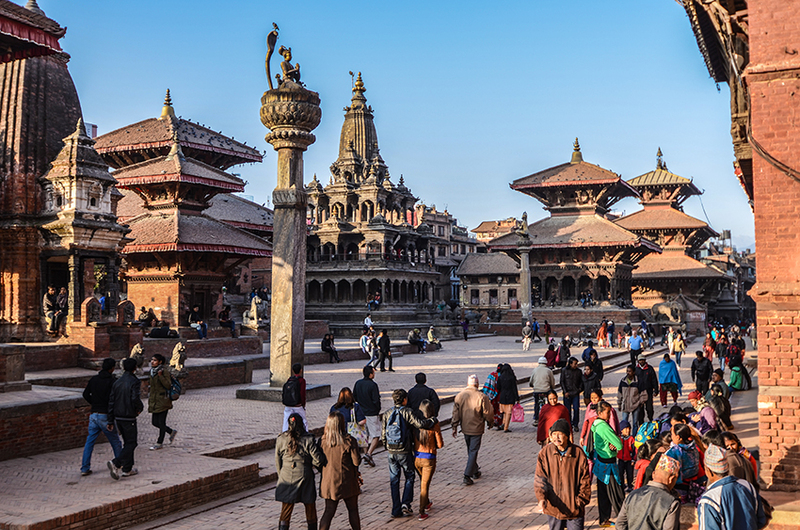 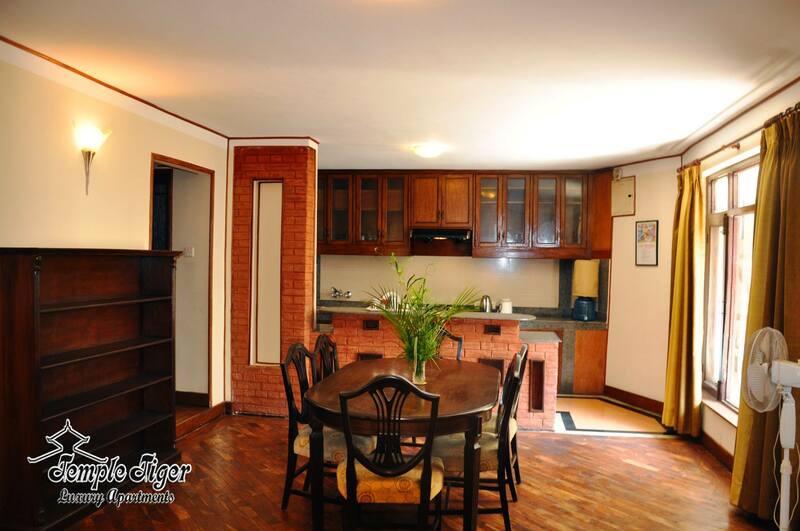 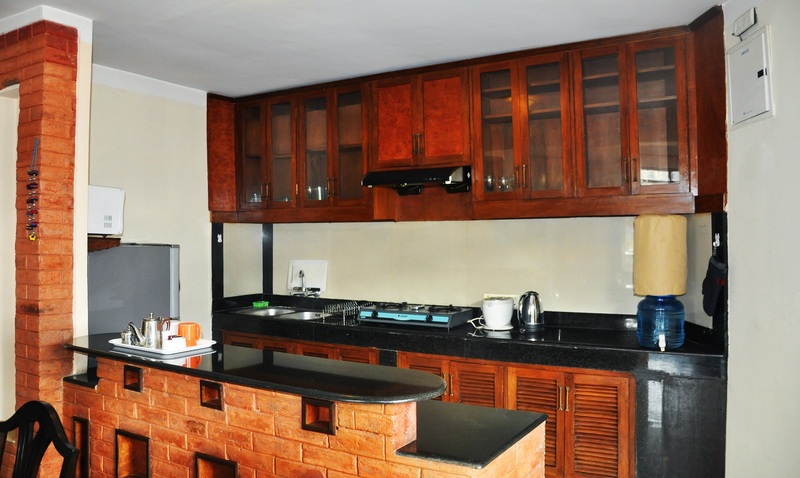 Set just a minutes walk from Thamel and a few minuets away from Kingsway, the apartments are an ideal base for business and leisure travelers alike. 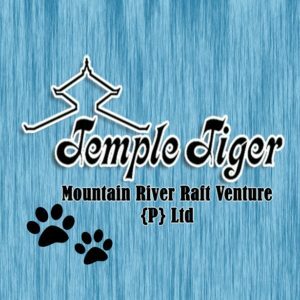 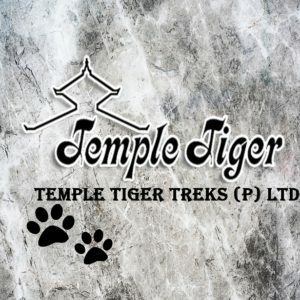 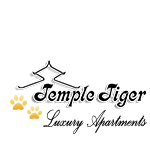 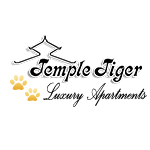 Temple Tiger’s vision is how we operate tourism, that there is more to an object, or an experience, than simply the material, that humanity exists and an intrinsic worth that speaks beyond words.